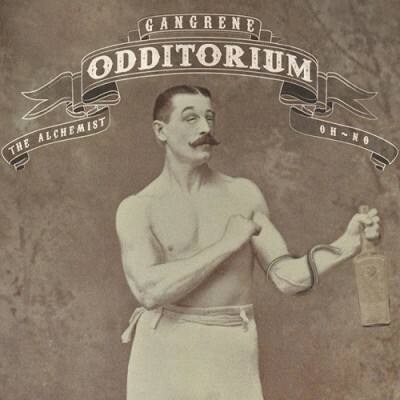 Odditorium, is the third EP by Hip-Hop duo Gangrene ( The Alchemist and Oh No). The EP is a Picture disc vinyl record.The EP was released by Decon in April 20, 2012, As a free download from Red-Bull USA Site, as well as the release as on vinyl.The producers on the album are Alchemist and Oh No, but there is no info on who really produced each track. The common assumption is that Oh No produced tracks 1 and 2 and Alchemist produced tracks 3 and 4.
comment "Gangrene – Odditorium EP (WEB) (2012) (FLAC + 320 kbps)"